Prom is sneaking up on us this year much more quickly than expected. On Friday April 5th, students will be on their way to get their hair and makeup done, dresses and tuxedos on, and cameras ready for a great evening at prom. This year’s prom theme is glitter and gold and students are excited to dress up and attend the dance at Innisbrook. Prom has a lot of hype and excitement every year but can be very stressful and costly for some. Organizing a plan for before can be difficult when you have a large group. Everyone wants to do different things and at different times, so it can be hard to make a definite plan. Many students will meet up to get ready and take pictures, then go to dinner and attend the dance. Other students this year are skipping the dance as they didn’t enjoy it last year. Senior Haley Kravec says, “Prom was really boring and awkward last year.” This year she plans on getting a really nice dinner and enjoying the night afterwards with her good friends. Many other students agree with Haley and say that it is too expensive after paying for all the attire to afford a ticket to a dance they don’t enjoy. Lots are planning on a nice dinner with their group to save money and skip out on awkwardness. There are a lot of students who are going to the dance, however, and are excited to see what it has in store. Senior Egan Beauvais, “I am going for the pictures” but is also going to the dance this year. 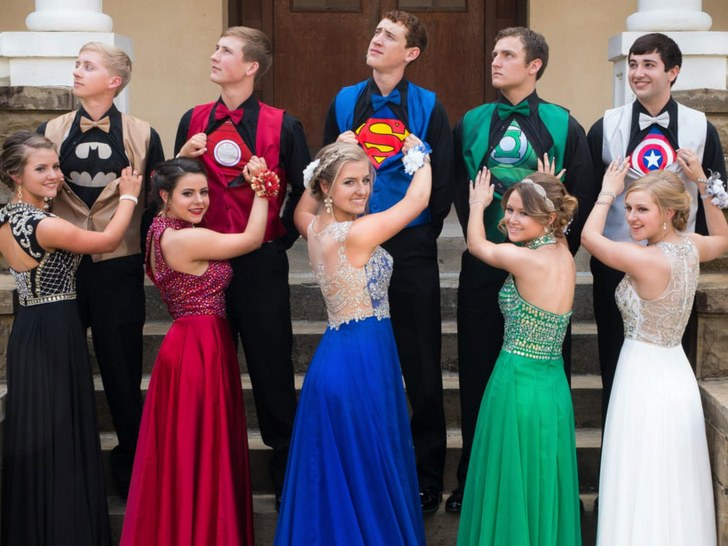 Many students are going to the dance to simply check a box off the bucket list that they attended their senior prom. There is much talk right now about who is going with who, what the groups are going to look like, and how the night will play out. We are all excited to close out the year with our final dance together. I cannot wait to see what prom has in store for all of us.